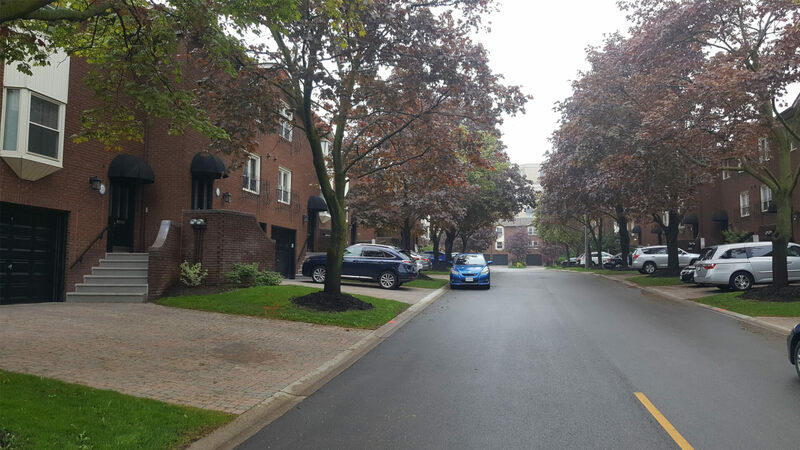 Building Blocks Construction Inc is a Mississauga and Toronto area company that specializes in Exterior Stucco, Stone and Jewel Stone (Decorative Concrete Overlay). 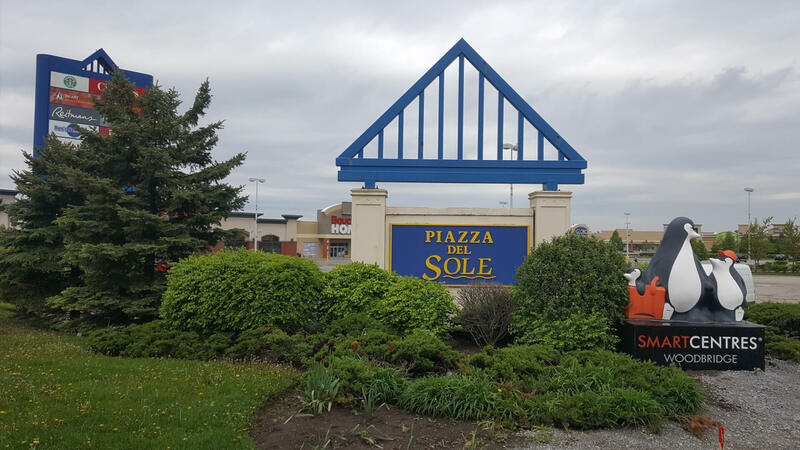 Our professional team of installers has well over 10 years of experience in commercial and residential Stucco & Stone installation. We specialize in stucco coating and restoring for both residential and commercial buildings. 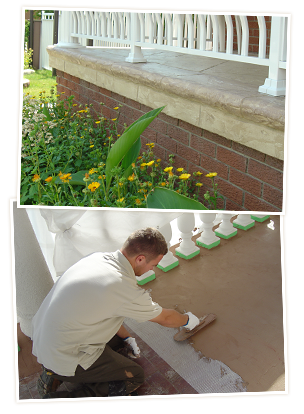 We install polymer cement overlays on new or old/damaged concrete. 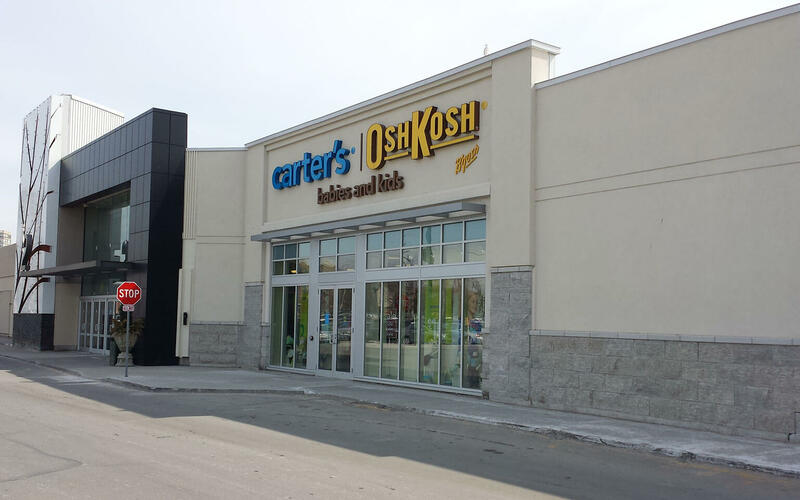 Lightweight limestone molding, panels, trim and walls. 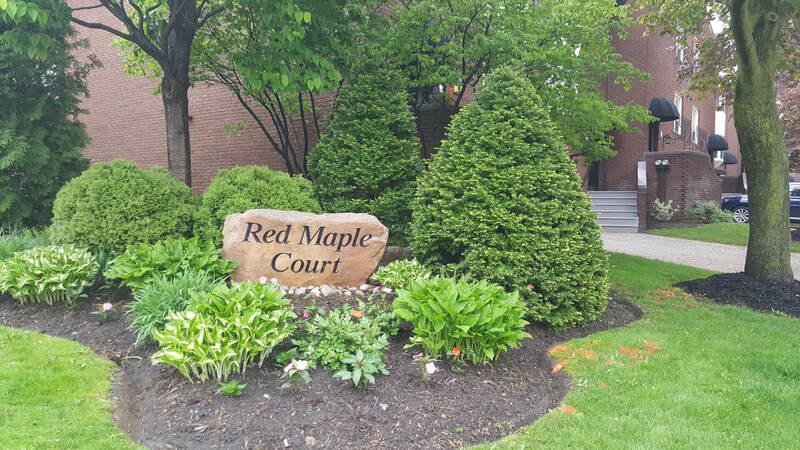 We serve clients in Mississauga, Oakville, Brampton and in and around Greater Toronto Area. 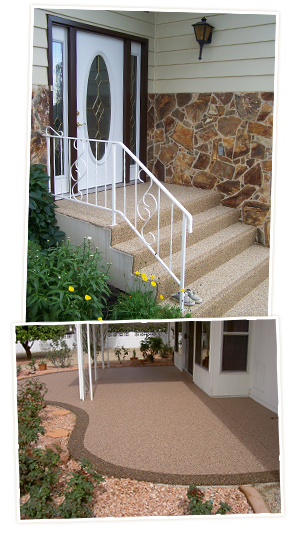 We specialize in decorative concrete coating and restoring for residential steps, porches and walkways. 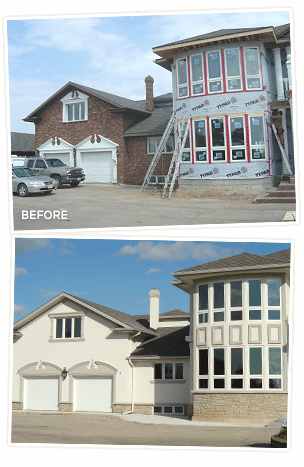 Well over 10 years of experience in Exterior Stucco, EIFS, Mouldings, Stone Veneer, and Jewel Stone. 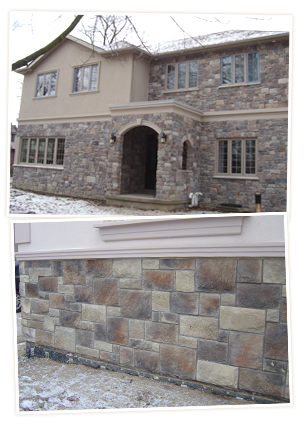 Exterior stone veneer experts in Toronto, Mississauga, Oakville and Brampton. 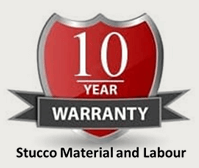 Stucco (Exterior Insulation Finish System – EIFS) – is a multi-layered EIFS that is used on both commercial buildings and homes. It provides superior energy efficiency and reduces moisture penetration. 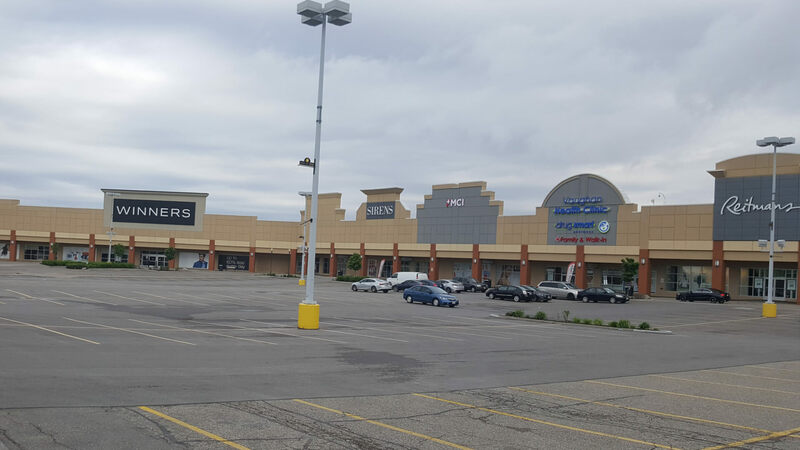 In today’s society, energy efficiency is becoming increasingly important social and economic requirement, and the EIFS system can be an effective home energy-saving alternative. 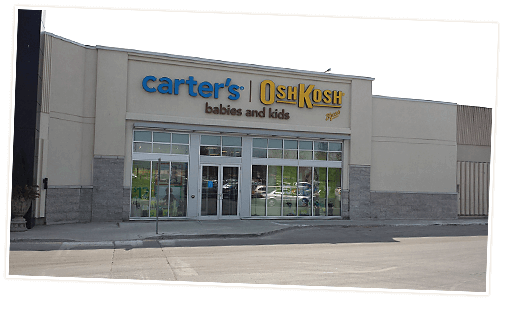 Once installed, this system is virtually maintenance free, and cost competitive. 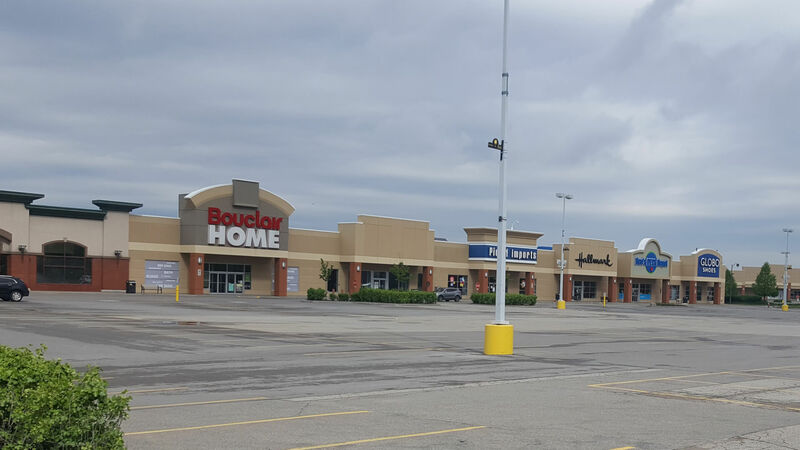 Jewel Stone (Decorative Concrete Overlay System) is an inexpensive cement-based coating, designed for use over a variety of surfaces, including concrete, masonry, ceramic tiles, or EIFS. It is a non-slippery surface, ideal for walkways, driveways, steps, porch landings, patios, pool areas, or any other recreational flooring that requires the look and performance of stone. Jewel Stone is suitable for interior and exterior applications, on new, old or deteriorating concrete. 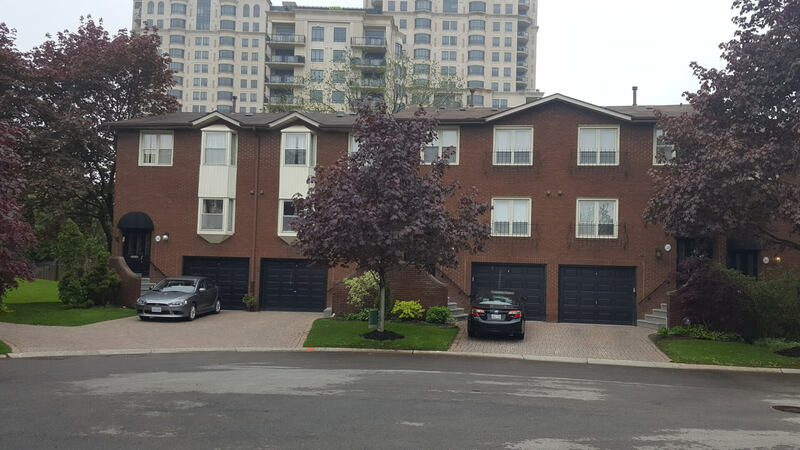 We at the Building Blocks Construction have developed an excellent reputation as leaders and innovators in exterior home and commercial building renovation including stucco, masonry, stone, concrete repair and restoration. Whether you’re looking to restore your curb appeal or have some necessary repairs to your exterior or structure of your home, we can help. We provide almost every repair and restoration service possible when it comes to the exterior of your home, from stucco repair to brick and concrete restoration and everything in between. Lightweight Limestone, is a unique pre-fabricated exterior wall paneling system made of a lightweight, precast and extruded EPS that is virtually indistinguishable from natural Indiana limestone in look, feel, texture and colour. Our prefabricated products are installed in a manner similar to natural limestone, with grouted joint lines, giving it a natural stone look.